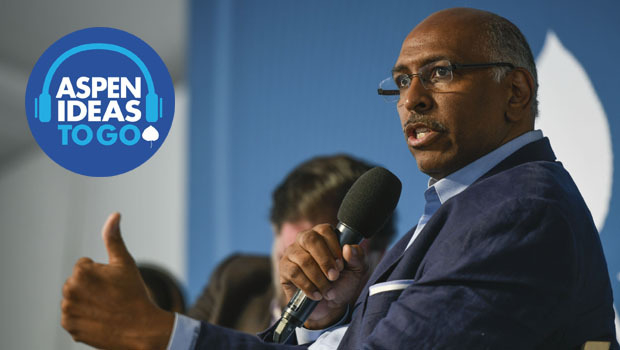 Mickey Edwards, Allysia Finley, Jonah Goldberg, and Michael Steele talk about the future of the Republican Party in Aspen, Colorado on July 24. 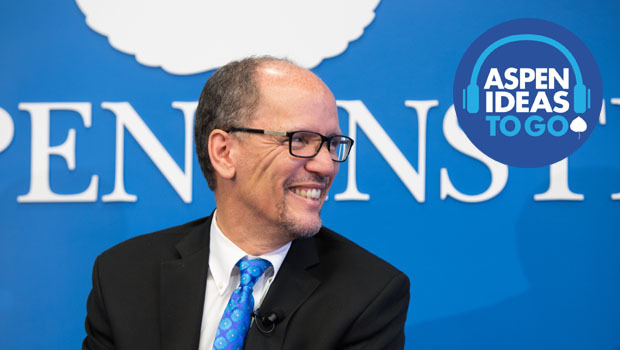 Michael Steele and Tom Perez tackle relevant political questions, focusing on the divided state of America. 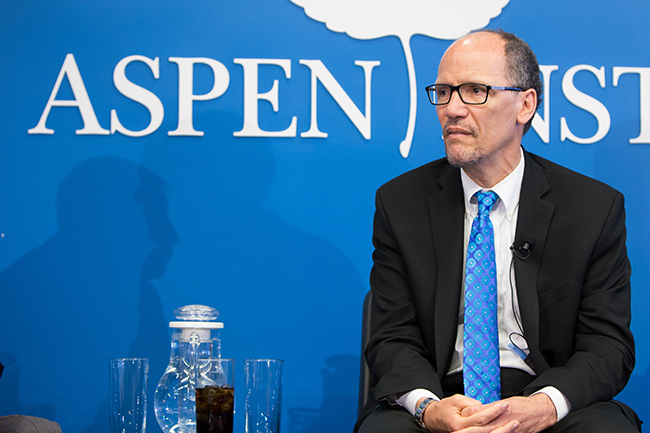 Watch DNC Chair Tom Perez and former RNC Chair Michael Steele talk about the future of party politics. 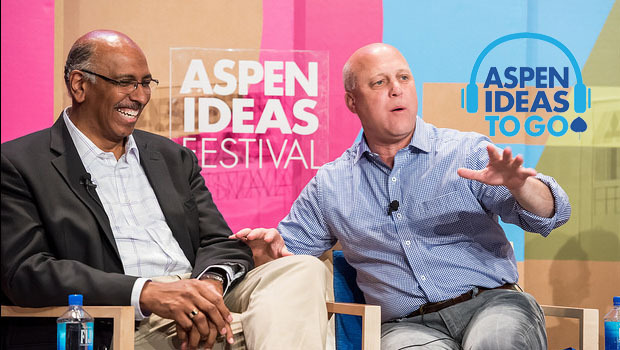 Mayor Mitch Landrieu, Michael Steele, Randi Weingarten, David Gergen, and Steve Clemons discuss spirit of civitas.